It's been over a month since our first update and there's quite some stuff to talk about! We now also have a Wiki - which is not particularly impressive yet, but the device pages will be moved over shortly. We have added images for a new device with decent mainline support - the Raspberry Pi 3 (Original and Raspi2 might work, but is not yet tested). On the Raspberry Pi 3 the 3D acceleration works nicely and hildon-desktop can run on a full HD screen. This makes for a nice native development platform. The image is armhf, not yet aarch64 (or, arm64 , if you wish). But since the Raspberry Pi 3 supports aarch64 , it will make for a nice testing ground when we decide to work on aarch64 support. 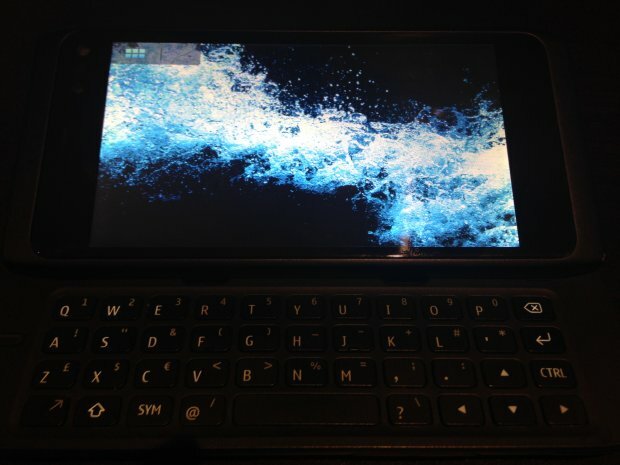 The N950 port that wicket64 is working now has an initial image out. 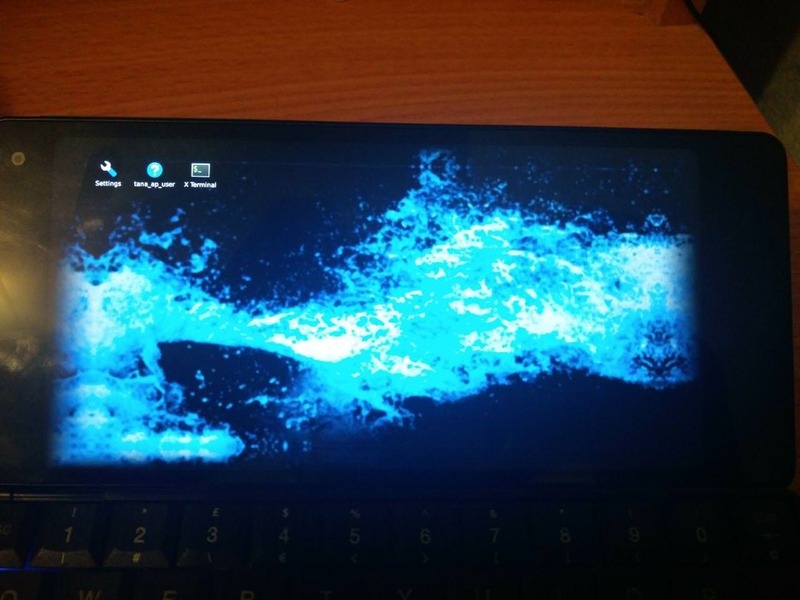 There is also an image for the N9, but this image is as of yet untested, see also issue #121. Our dd-able images shipped with new ext4 features that were not backwards compatible, causing issues mounting these filesystems from Maemo Fremantle, Safestrap and just plain Linux desktops. We have now reverted these incompatible features, so new images should be compatible with relatively old kernels/systems. The musb problems mentioned in our first update have both been merged to Linux, in Linux 4.16. We are not yet shipping Linux 4.16 for all devices as we will have to rebase some of our other patches. The fixes have additionally been backported to the Linux 4.9 and Linux 4.14 stable trees. hildon-usb-status-bar has not been finished up yet, the status is the same as in the March update, we hope to wrap this up in the next update. Audio patches for the Motorola Droid 4 were posted to the linux-omap mailing list and several people have been trying them out, including for basic phone calls! On the OMAP mailing list there are also several people making good progress on making phone calls with the modem in the Motorola Droid 4, which is super exciting! The reverse engineering process for ICd2 and connui is nearing completion, with most of the important bits now fully functional. Most importantly, icd2 , connui-common and connui-internet are all packaged now. There's ongoing work to finish the libicd-network-wpasupplicant module for icd2, which is taking slightly longer than expected, but when finished the wifi connectivity will work properly through the hildon UI. Additionally, the libicd-network-dummy and libicd-network-usb modules are also available now. This DRI3WSEGL repository recently surfaced, which might make it possible to have OpenGLES accelerated 2D and 3D on omapdrmfb using the modesetting driver - this would be a great step forward, although at least on the N900, we would still require the binary PowerVR userspace driver. 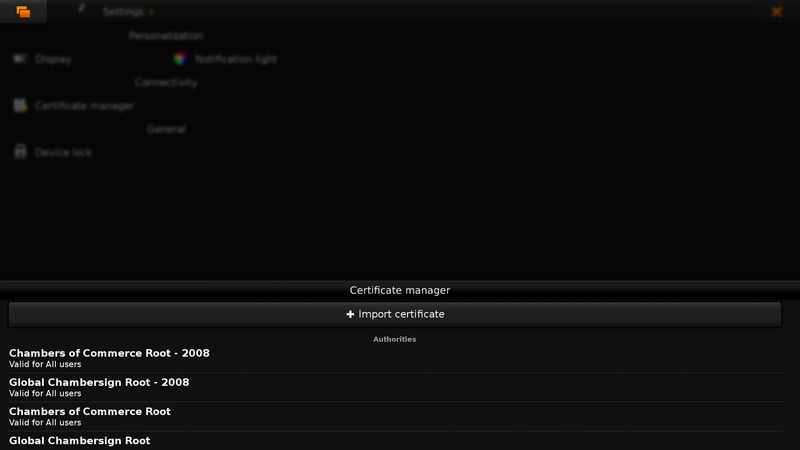 Nevertheless, this might also make possible PowerVR acceleration on the Droid 4 easier. Connectivity is not wrapped up, so that still remains a big goal. Once that is done, the reverse engineering efforts will likely focus on a virtual keyboard, which is another big missing piece. There's a good chance we'll soon patch together a newer Droid 4 kernel to test all the recent development, including phone calls. Phone calls are a big deal, and it would be great if we can soon start playing with that on the Droid 4, and later on also the N900. If you're interested in specifics, or helping out, or wish to have a specific package ported, please see our bugtracker. Join us! We really need more people helping out. At this point, we specifically need developers who can work on porting packages, help out with reverse engineering, and debug driver issues. 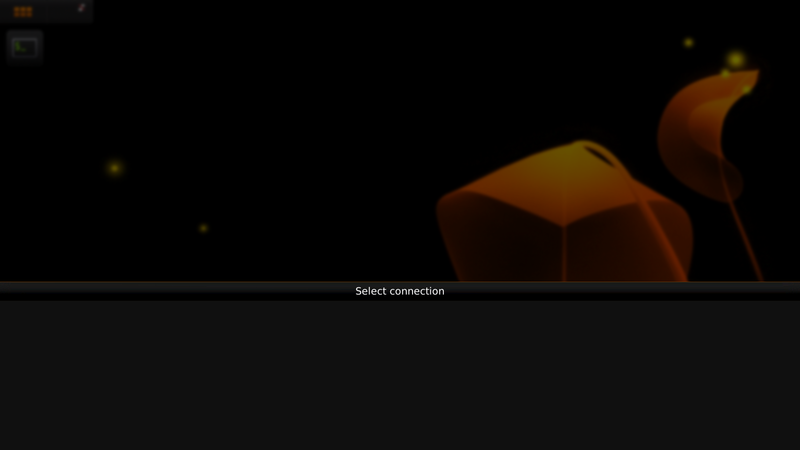 We're currently on irc.freenode.net in #maemo-leste, but also hang out in #maemo. We also monitor the github issues closely.